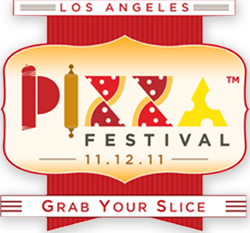 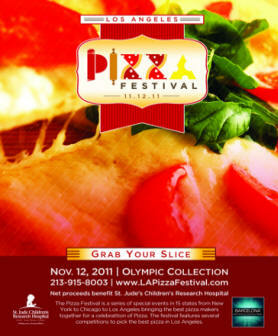 Pizza Festival proudly brings you the LA Pizza Festival the first part of the national event "Joe Pesci's Pizza Festival"
What: A Pizza Festival featuring the best chefs and pizzerias in Los Angeles. Along with some of the best wines, spirits, and delicious from around the globe; There will be interactive demonstrations for everyone to enjoy. 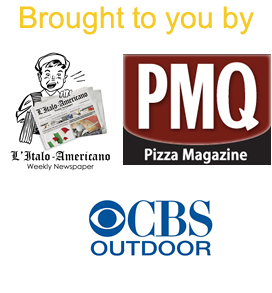 Live demonstrations from celebrity chefs showing off their pizza skill; all brought to you by PMQ Pizza Magazine and CBS Outdoor. 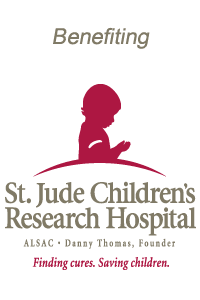 Why: To raise funds for the St. Jude Children’s Hospital non-profit Tax ID 35-1044585.